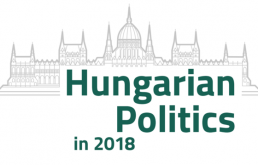 We cordially invite you to the official book launch of “Hungarian Politics in 2015”, a joint annual review of Friedrich Ebert Stiftung and Policy Solutions. 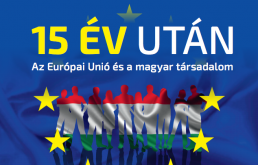 This publication is a comprehensive overview of developments, events and trends in Hungary in 2015. It focuses on four broad areas. First, we review the year from the perspective of the Hungarian government, with a special emphasis on what impact the refugee crisis had on the position of Fidesz and PM Viktor Orbán both in the domestic and the international arena. Second, we look at the opposition parties, their state and prospects. Third, we focus on foreign relations, in particular the Orbán government's place in Europe, and its delicate balancing act between East and West. Fourth, we take a detailed look at how Fidesz's policies have shaped the economy and society in Hungary, and discuss the state of key public services, such as education and health. All of the sections conclude with a brief analysis of the issues which may come to the fore in 2016. The outlook on 2016 will be the topic of the panel discussion which will follow the presentation of “Hungarian Politics in 2015”. 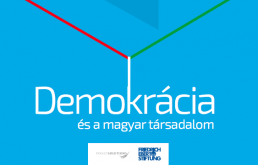 Copies of “Hungarian Politics in 2015” will be available at the event.